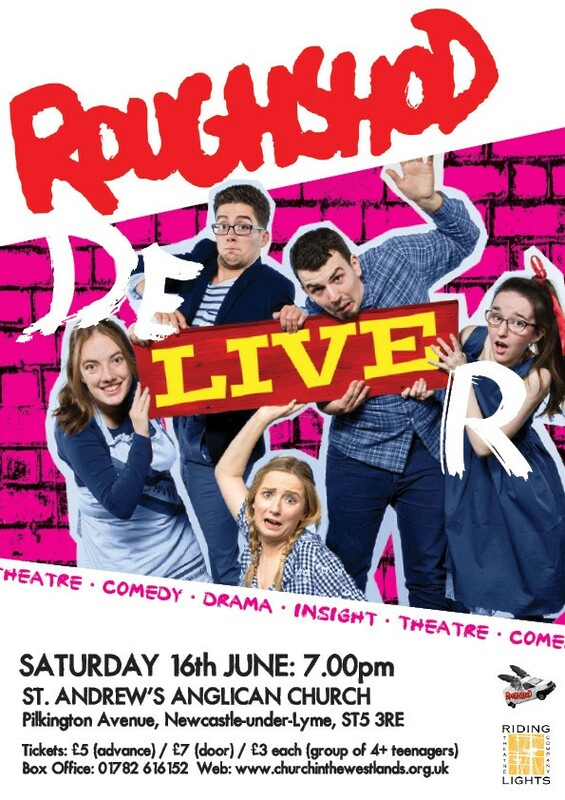 Roughshod Theatre Company are coming to St. Andrew’s on June 16th, 7pm. Catch some surprising stories of hope in their new faith-filled show. Mixing comedy, dramatic storytelling, spoken word and the personal experience of the actors themselves, Riding Lights Roughshod deliver a show that asks: what happens when God intervenes in ordinary lives?